Big Wave Riders are a band from Helsinki, Finland formed in 2010, but who've known and played together in different projects for some time now. 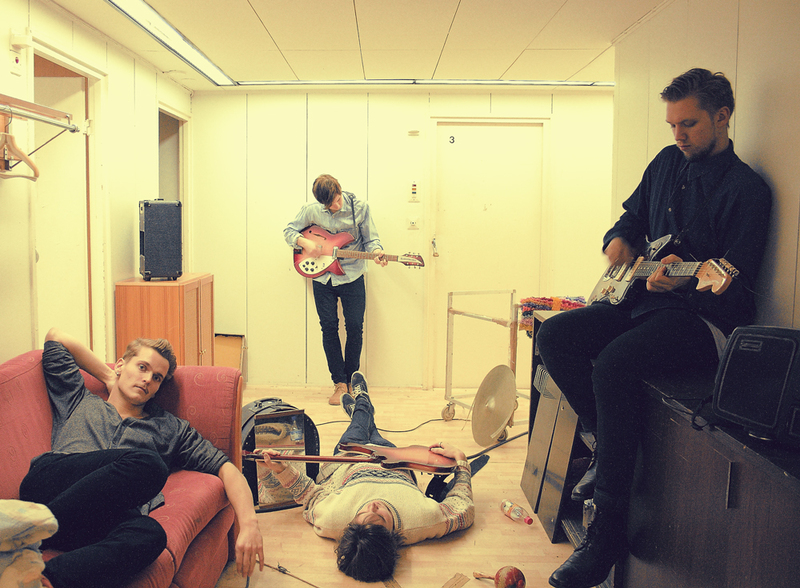 They recently contacted us and sent over their latest track "It's Funny Thing's Aren't Gonna Change". Great jangly indie rock jam! They are interested in music with a garage type energy with an electronic touch. I can hear those influences in their first single. They are planning on releasing an EP soon. We'll keep you updated on that, in the meantime we'd like to introduce you to the sounds of Big Wave Riders. Mighty fine!